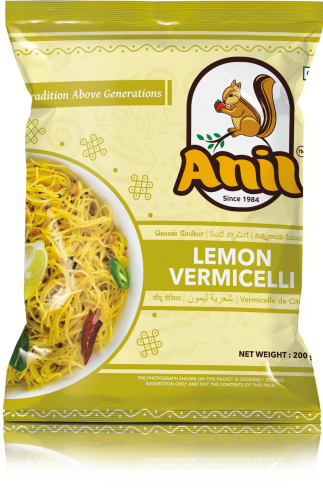 Payasam Vermicelli can be made from whole wheat flour. 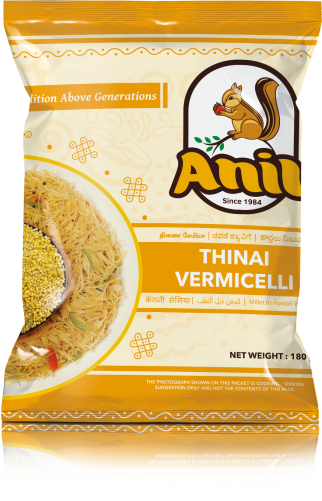 It is one of the long type vermicelli. 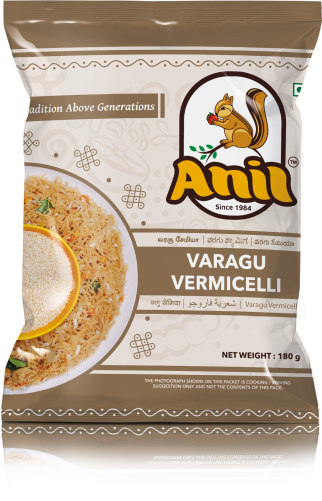 The appearance of Payasam vermicelli is much thinner than noodles. It is mainly used for making paysam which are most commonly prepared on the festivals. They are fat-free and very low n sodium. It is rich in carbohydrates that are essential for energy production in the body. 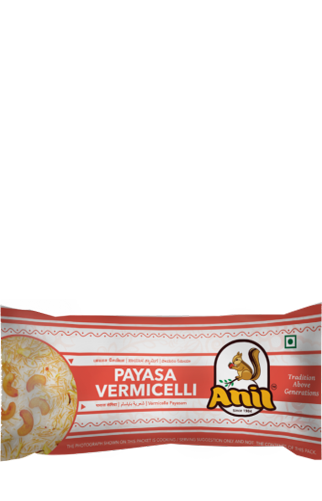 Payasam can make within 20 minutes. 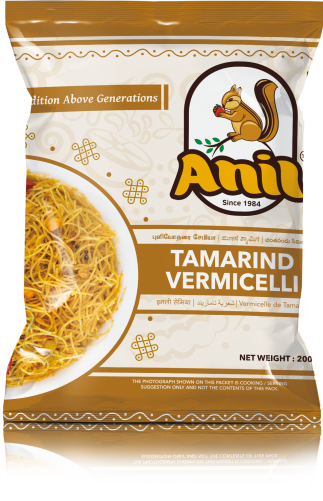 To make semia , Payasam.Vermicelli is cooked with milk and flavoured with jaggery, cardamom powder and nuts.